This project is supported by the generous funding of the Granada Foundation with an especial thanks to Chris Kerr and Kathy Arundale who, as former Granada employees, have taken a keen interest in the project. The Royal Television Society’s Shiers Trust has also provided funding and our thanks to Clare Colvin and others for their support. Former Granada employee Jules Burns has also made a generous donation. 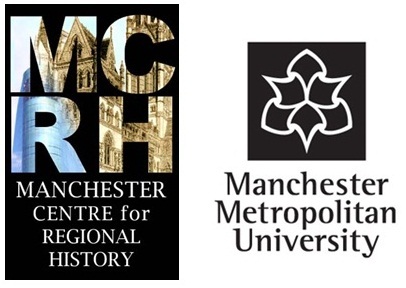 Funding has also been provided by the Manchester Centre for Regional History at Manchester Metropolitan University. The purpose of the Centre is to promote local history, mainly, though not entirely, in the Manchester area. Anyone can join the Centre and attend its monthly talks. Thanks especially to Professor Melanie Tebbutt and Dr Fiona Cosson from the Centre at MMU for their support and enthusiasm for this project. Geoff Moore, former producer at Granada has also carried out a number of interviews for us and an especial thanks to him. Thanks also to all those who have helped with the transcribing, including Allison Dickinson, Veronica Whymant, Joe Ganley, Nick Kelly, Sally Rose Pethybridge, Judy Popley and North West Typists.